When something is forbidden, it causes us to focus on it all the more, right? And when the thing being forbidden is a love interest, a character usually experiences that kind of single-minded focus to an even greater extent. Which is fine, to a point. But in order to avoid reaching the obsession / annoyance level, make sure your character has other relationships and interests outside of the forbidden love as well. These can be family, friends, hobbies, causes to fight for, etc. Just as you wouldn't want to hear someone alternate gushing and complaining about a love interest for hundreds of pages, your readers don't either :) Giving your couple additional priorities will also make for deeper, more well-rounded characters. Forbidden romance has so much potential for drama. Something major must be keeping these characters apart, after all, in order for the romance to be forbidden. So understandably, the characters each have something to be upset about, as does anyone who finds out about the romance. But be careful not to overdo it. There is a fine line between drama that keeps a reader excited and on the edge of her seat and melodrama that makes a reader roll her eyes and reach for a different book. My suggestion is to make the most of those scenes where the drama really ramps up, but keep them few and far between. 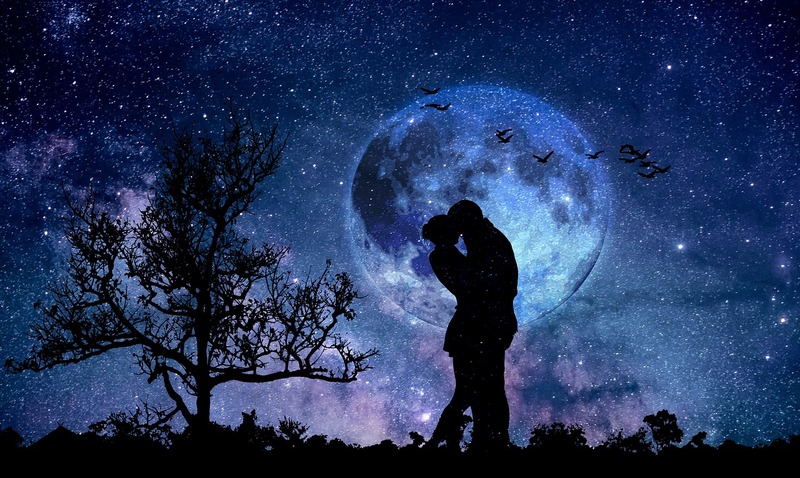 A couple involved in a forbidden romance probably won't have a lot of opportunities to dance together at balls, go on dates, or participate in whatever the typical courtship rituals of the time would be. The unusual circumstances these couples find themselves in can make for some memorable romantic meetings. But make sure they get some time together that feels a little more "normal," too. Times when they get to just sit and talk, prepare a meal together, or help take care of one another, for instance. Because just as many TV viewers criticize shows like The Bachelor for producing romances that would never hold up under normal circumstances, you need to find opportunities to show your readers that this couple has lasting power. That once the forbidden nature of the romance is over, these characters will still want to share the more mundane aspects of life together. 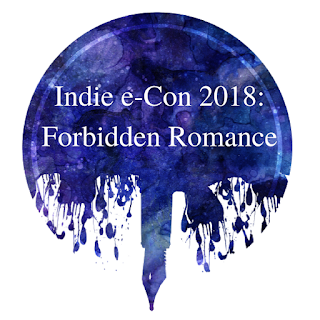 And, of course, make sure your forbidden romance comes to a satisfying conclusion, but I don't think I need to elaborate on that point :) That's all I have for now, but check out the event page every day this week for explorations of other genres! I'll be posting again on Saturday for fantasy on the main event page and over at my group blog, Lands Uncharted. Thanks for stopping by! Ok, so forbidden romances, unless done REALLY well, tend to be my least favorite romance trope . . . of course, that's mostly because they ignore your recommendation to not overdo the drama. That, and the characters let love turn them into cotten-headed idiots. But I do like what you said here about not being too dramatic with it and about letting the couple have normal moments.